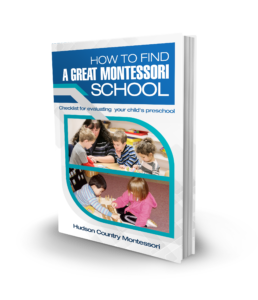 Why Choose Hudson Country Montessori School ? Our Mission…is to create a community of learners that is inclusive of all students, parents and teachers who share a commitment to educate a new generation of confident, creative and compassionate leaders. 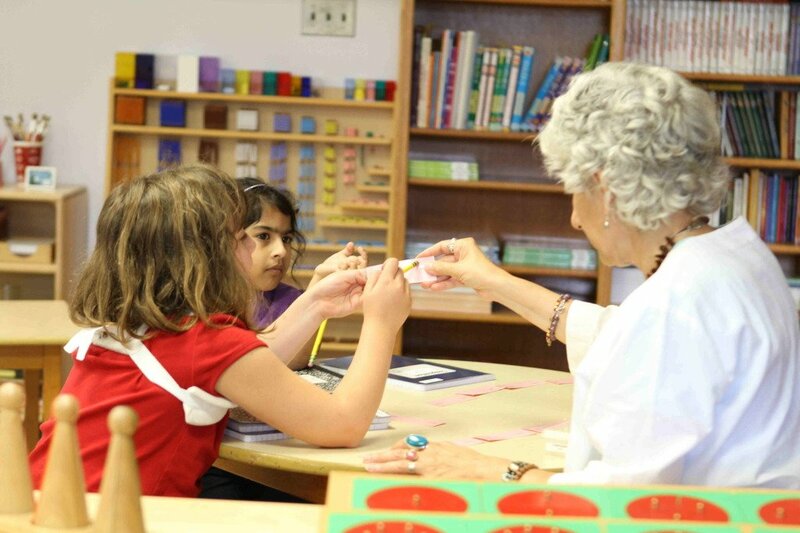 We are guided in this mission by the teachings and principles of Dr. Maria Montessori and the standards of excellence recommended by the New England Association of Schools and Colleges and the American Montessori Society. 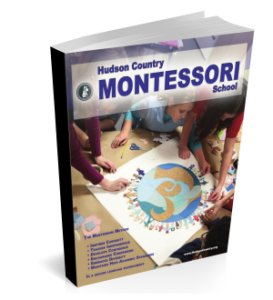 Hudson Country Montessori School is a non- profit, non-sectarian, private school that offers educational and child-care services in a Montessori settting for children 8 weeks through grade 8. With more than 25 years of experience, centrally located and child-friendly campus, affordable tuition, full and part-time enrollment options, we are an excellent choice for child care, pre-school and elementary education. Hours of Operation: 7:00 am – 6:00 pm, Monday thru Friday, year around. Campus Sites: New Rochelle, NY (200 students) and Danbury, CT (220 students).